*Available on select tires. Limitations apply. Brian Szotak made the whole process of purchasing our used Subaru Forester very easy. He made it a point of showing us the location of the service department and introducing us to the service manager. 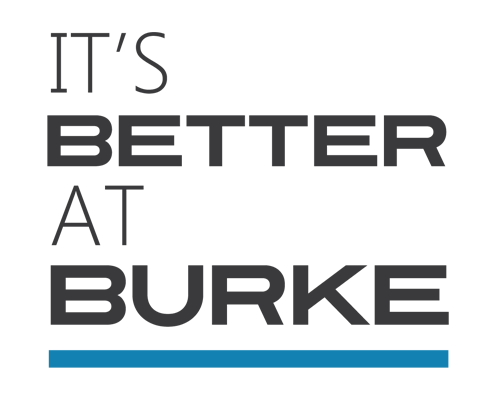 Just as life is better at the beach, It’s Better at Burke, too. For decades, our family-owned and operated Volkswagen dealership in NJ has delivered service that’s better in nearly every way. From better care to better service to better prices, our dealership team knows how to exceed all of your expectations. In fact, you should expect nothing less from Burke Volkswagen in Cape May. Our commitment to your complete satisfaction begins by offering new and pre-owned vehicles such as the Volkswagen Passat and Volkswagen Jetta. Flexible financing makes it simple to get into the vehicle you want at a price that works for you. Beyond a lease or purchase, the technicians in our parts and service departments provide meticulous vehicle care that leaves nothing to be desired. Most importantly, you’ll be treated like family for the life of your vehicle—and beyond it. Contact us today at (855) 459-9657 to learn more about our inventory of new and pre-owned vehicles.